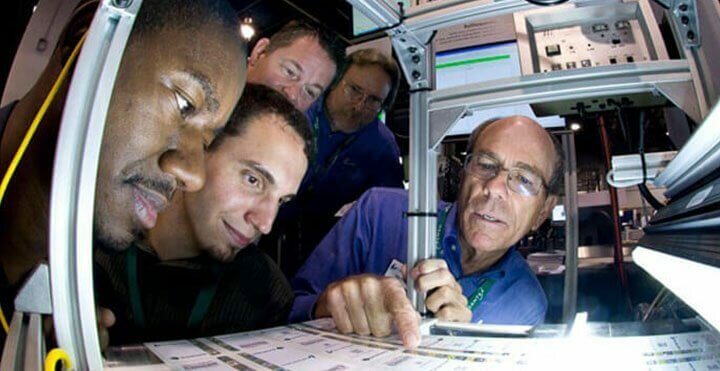 Proven print inspection solutions for the Print Industry. 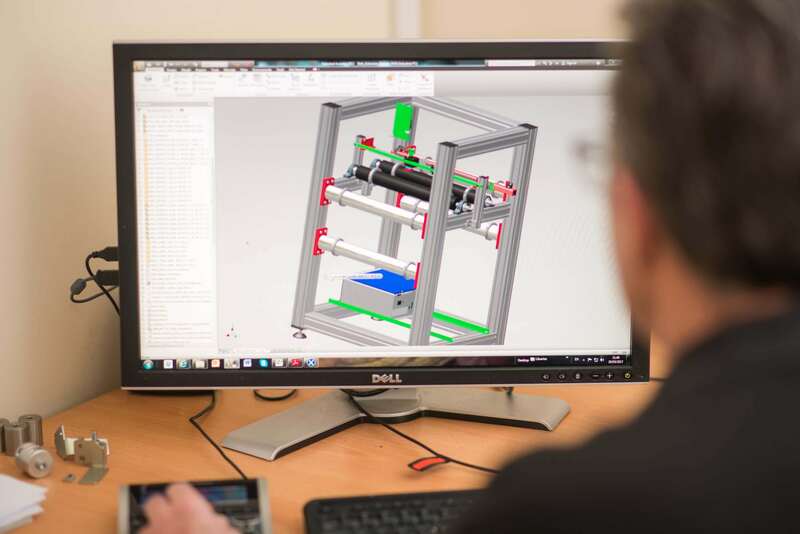 Comprehensive range of high-quality cameras, sophisticated verification, and inspection software tools, together with our deep technical knowledge and integration expertise, we ensure that our systems have years of proven performance in the field. 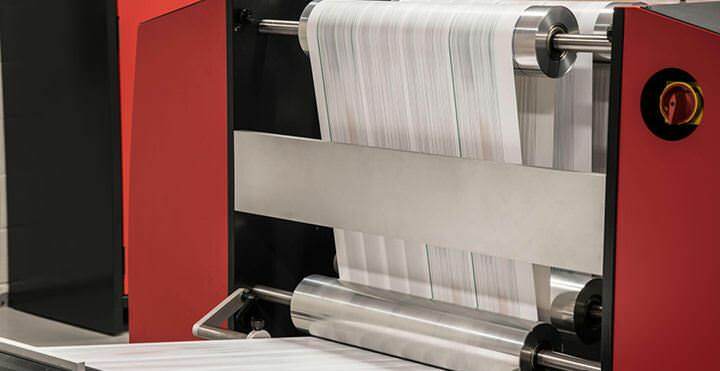 For over 23 years, Lake Image Systems has delivered industry leading solutions for data verification and integrity management for the mailing industry. 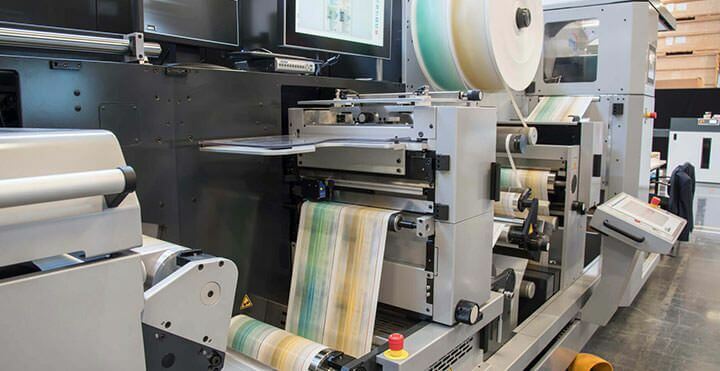 We are a leader in delivering cost-effective verification of digital variable printing, integrity management and print quality assurance solutions for the labeling industry. 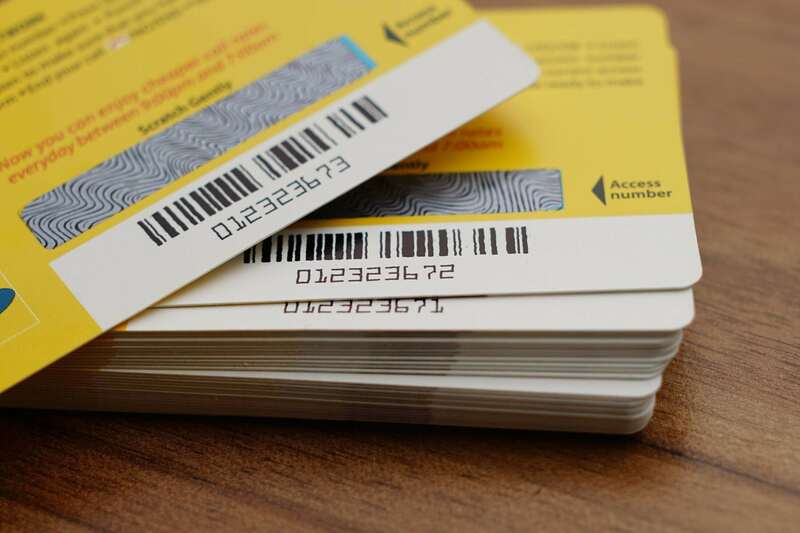 We offer plastic card data & integrity verification and print quality inspection for carrier attaching and card personalisation lines. 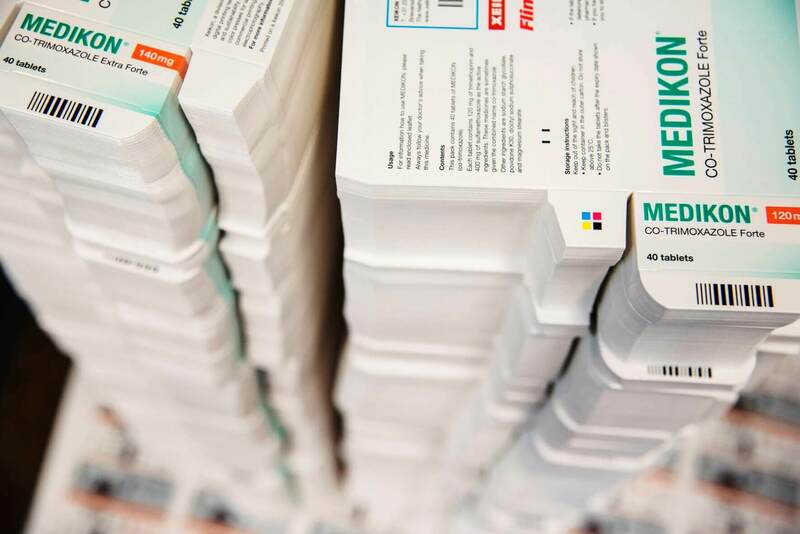 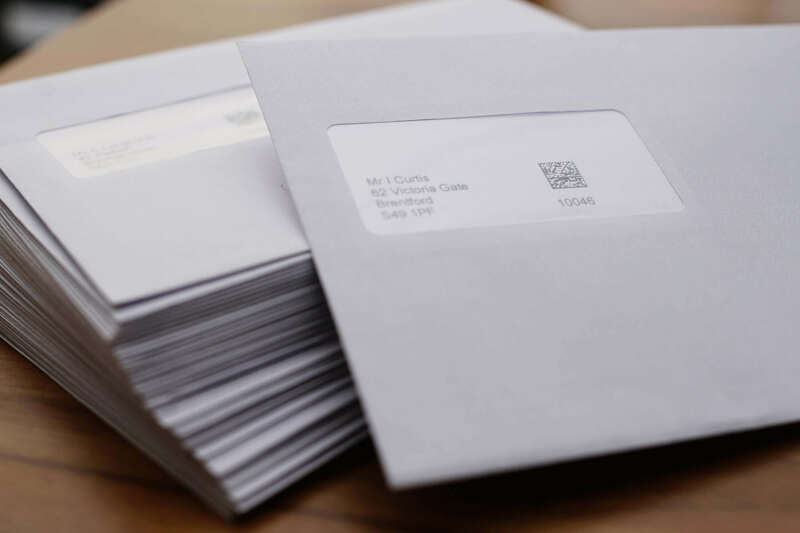 We give security printers the reassurance that their printed products are defect-free, in sequence and all variable text/barcodes are readable and correct. 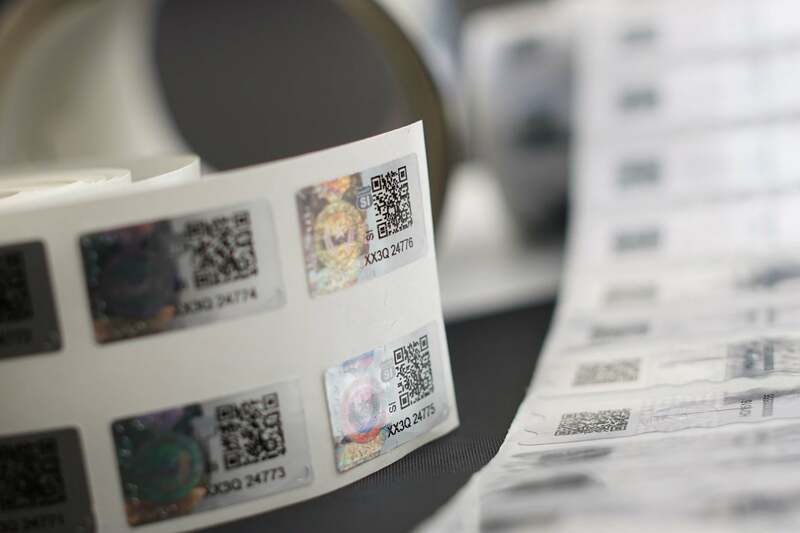 We offer packaging printers a easy to implement printing inspection systems to ensure they meet the required quality standards for barcodes, printing and traceability. 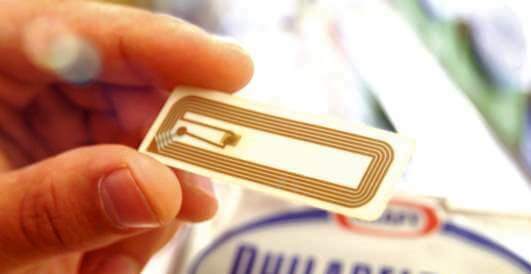 We provide high-speed RFID reading, encoding and data verification solutions with a superior level of speed and accuracy. 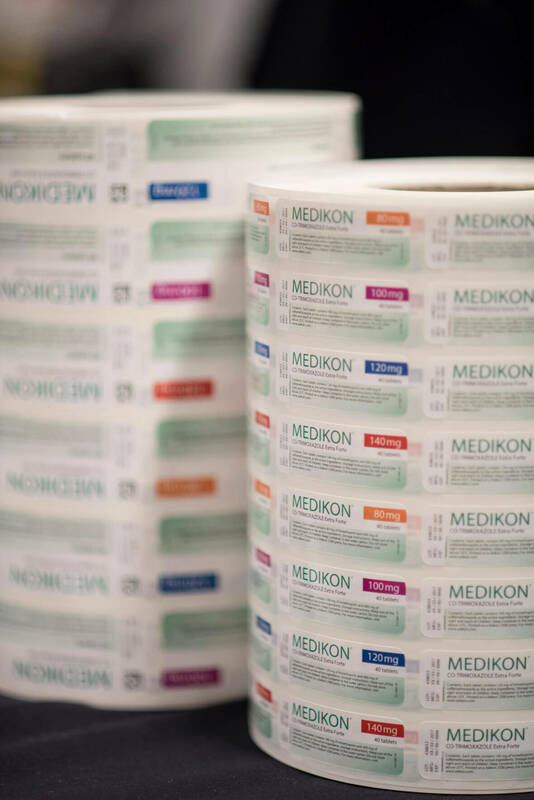 For many years we have provided value added capabilities to OEM manufacturers of finishing, printing, labelling and plastic card equipment.